According to WSF media reports, since Squash made a debut in 1998, with 2018 games being the 6th appearance. New Zealand, for the first time since 2002, topped the medal table. And the hosts Australia along with England and New Zealand shared the gold medal tables. 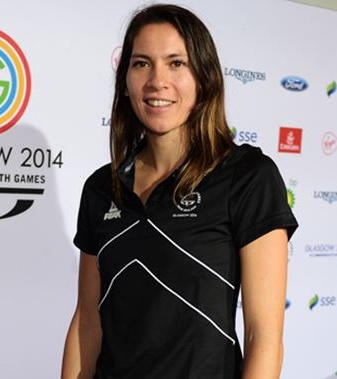 the busiest and most successful athlete was Joelle King (in photograph below) from New Zealand who played 15 matches and won two gold and one bronze medal. 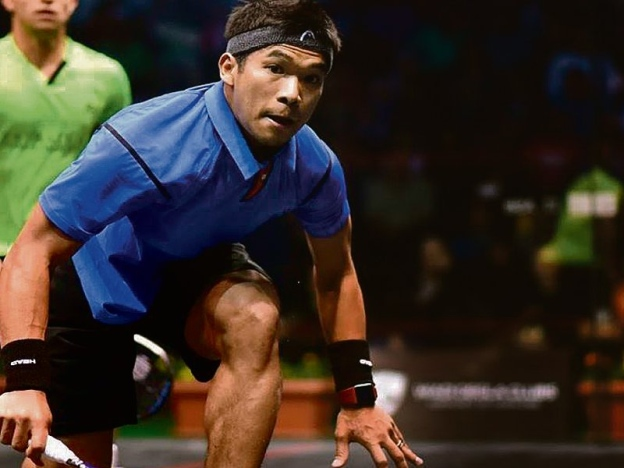 In the Bronze medal category, players from India won two medals, while Malaysia celebrated its first men’s singles medal which was won byNafiizwan Adnan (in photograph below). Ex- world number ones David Palmer and Rachael Grinham, both of whom are 41 years old and Australian veterans, celebrated successfully defence of the Men’s Doubles gold medal.